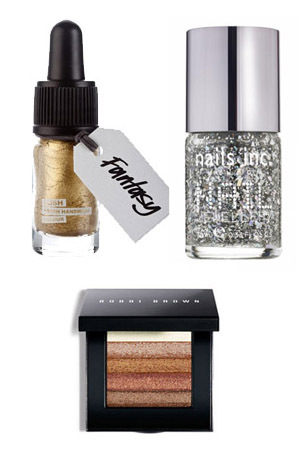 More is more with all that shimmers. They take shine to a whole new level. 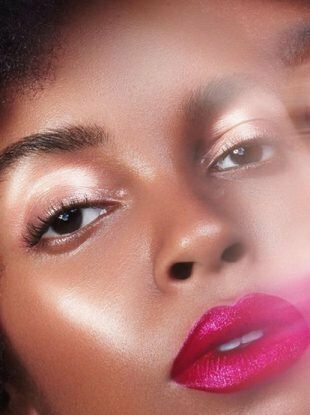 Here are eight metallic lipsticks that will bring a whole new dimension to your beauty look. 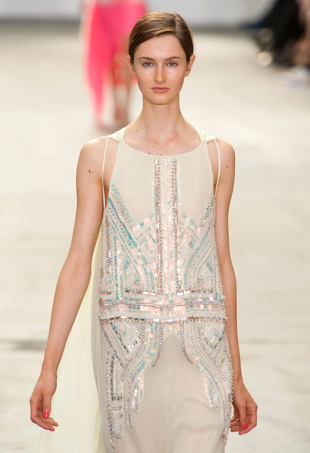 Stars are shining even brighter than usual in high-shine gowns with full-metal finishes. The color is rich, earthy and sumptuous, goes well with gorgeous jewel tones like emerald and amethyst, and it happens to be available in a variety of price points. 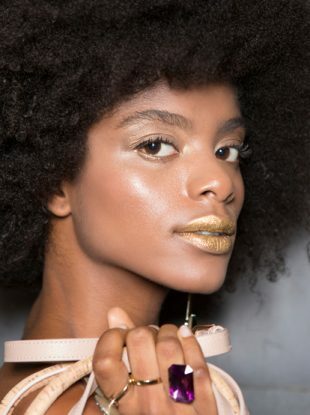 It’s out with the old and in with the gold, as high-octane finishes and polished metals come alive to make metallics blazing hot for day or nighttime wear. 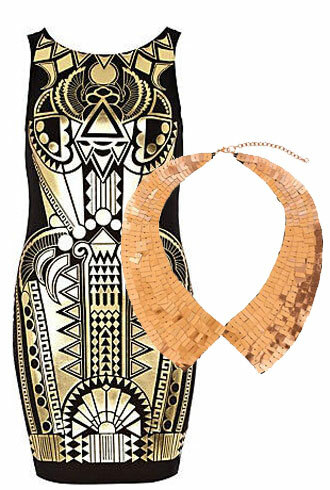 You'll definitely want to incorporate at least one shined-up piece into your nighttime look — and if you're daring, your daytime look too. 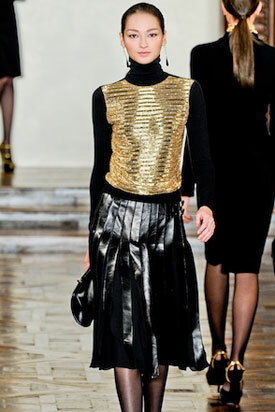 As soon as we caught sight of the bright metallics on the Spring 2013 catwalks, we knew exactly what’d be one of the biggest trends this summer. Shop our selection of mirrored shoes of the moment, inspired by the metallic pumps, sandals, and boots seen on the feet of Alexa Chung, Diane Kruger, Julianne Hough and other celebs. 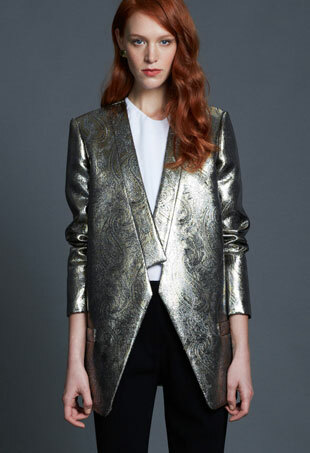 Hit your parties (fashionably late, of course) in head-turning metallic style this season. Fashion's brightest stars share their must-have metallic pieces and what they’re looking forward to most this year. 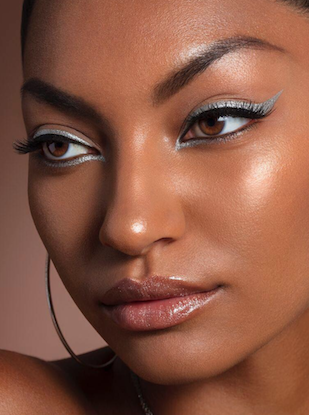 Bronze, silver, and gold tones aren't just for Olympians! 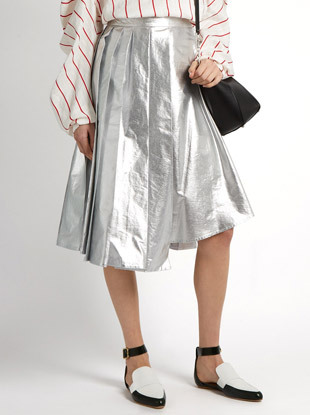 Check out the high-street's take on the metallic trend. With all this talk about Olympic medals, it's no wonder we're coveting everything gold. Celebrate the Olympics in style with your very own gold, silver, and bronze metals. 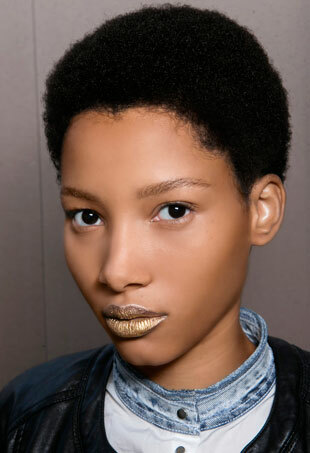 This season, metallic eye makeup gives both edge and sophistication, taking you from day to dusk with ease.